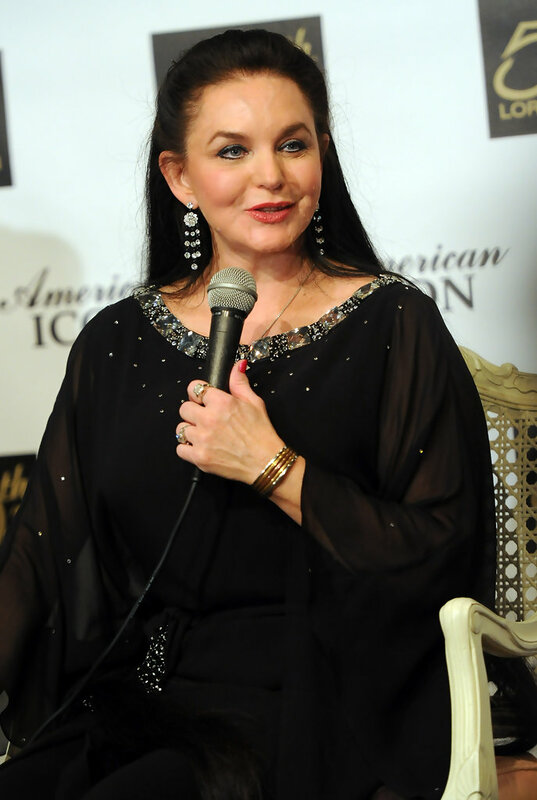 Crystal Gayle (born Brenda Gail Webb; January 9, 1951) is an American country music artist. 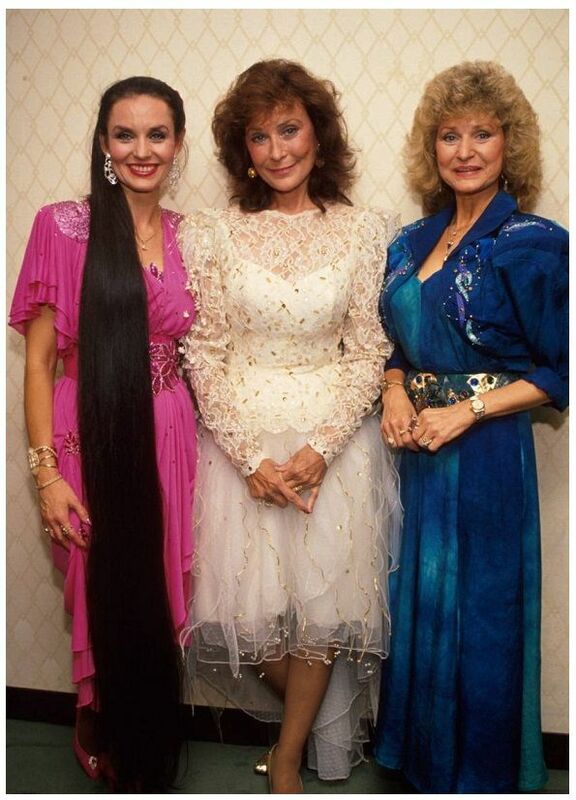 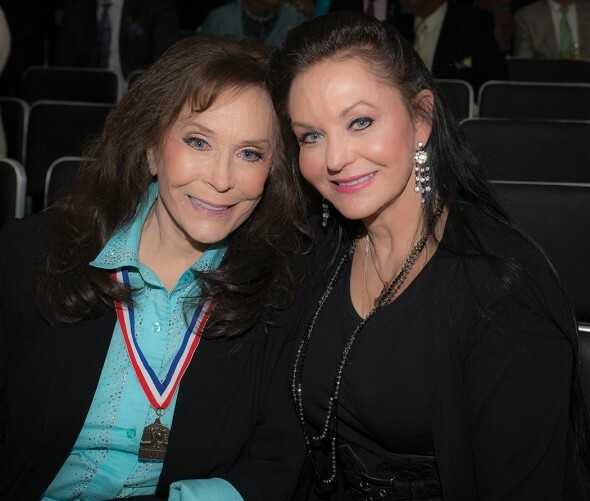 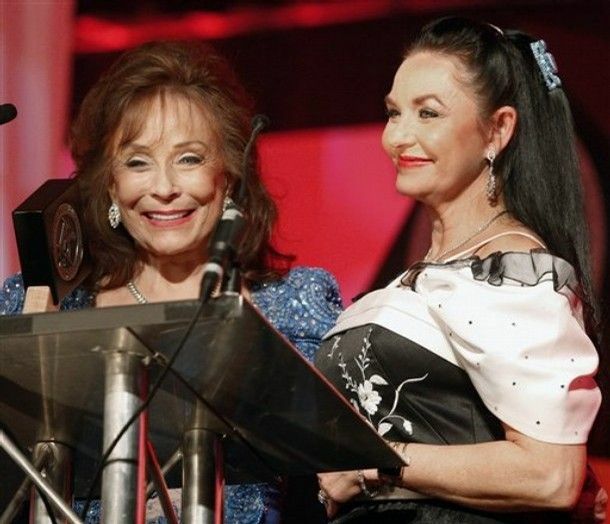 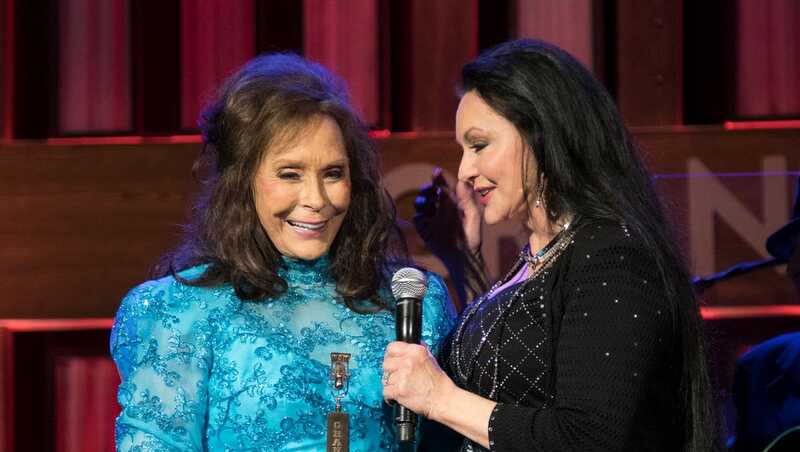 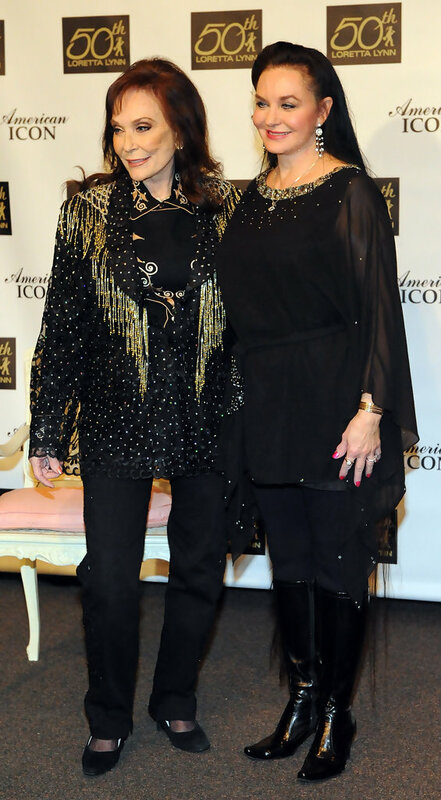 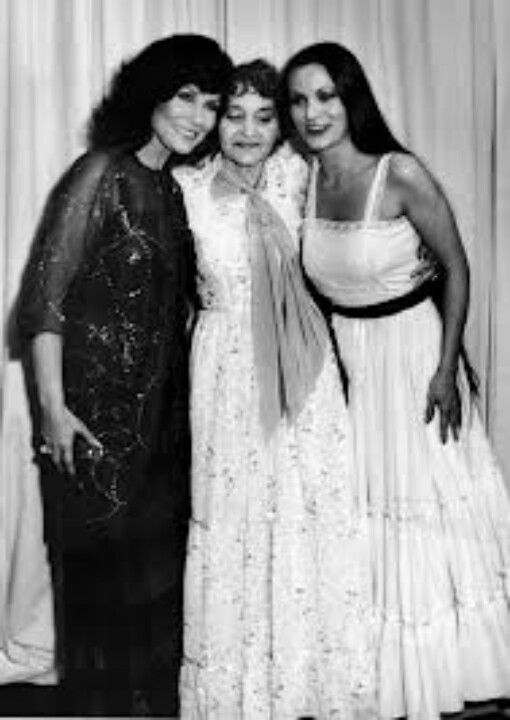 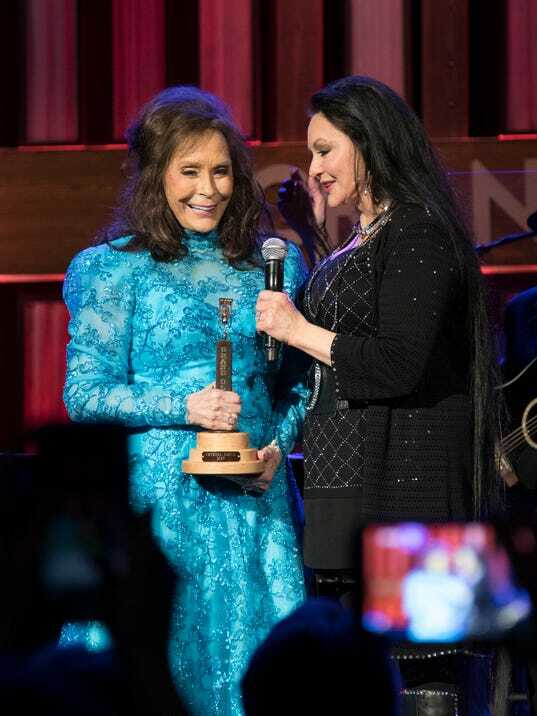 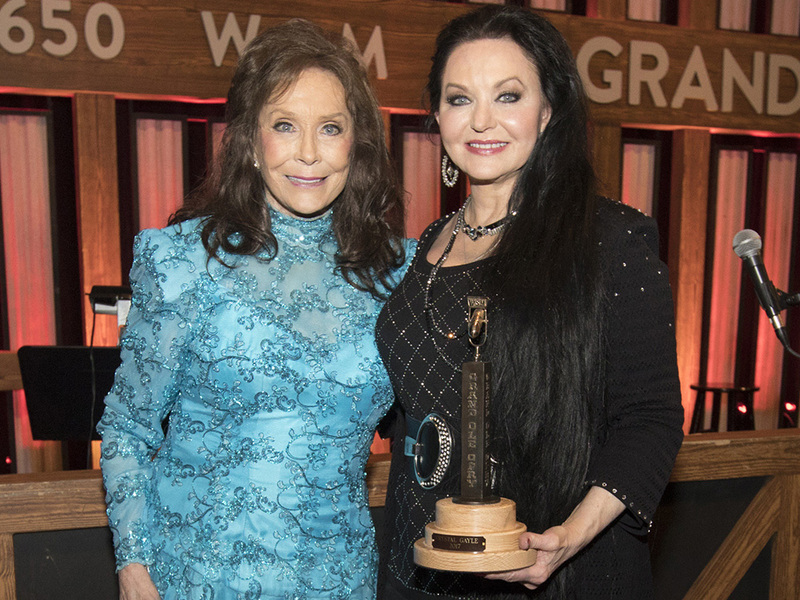 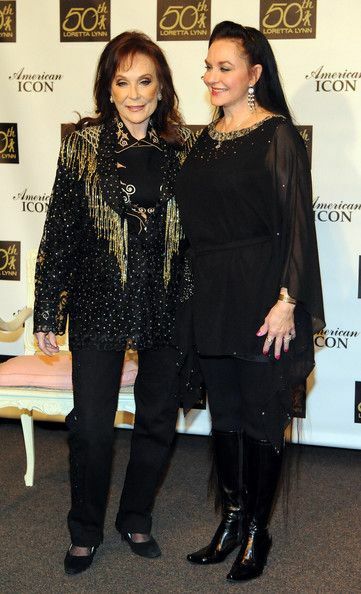 Gayle began her career in the 1960s performing in the background of her sibling's bands, most notably Loretta Lynn. 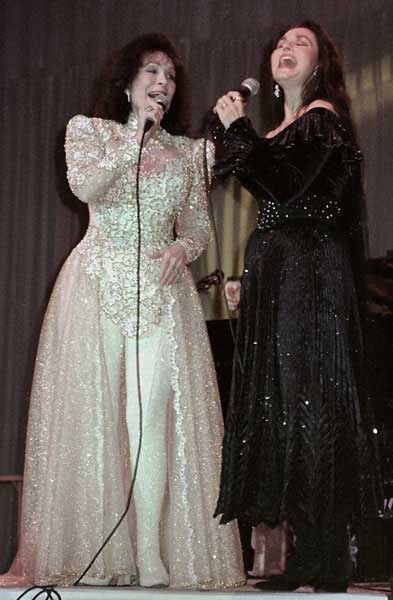 It was Lynn who helped her sister sign a recording contract with Decca Records in 1970 where she enjoyed minor success. 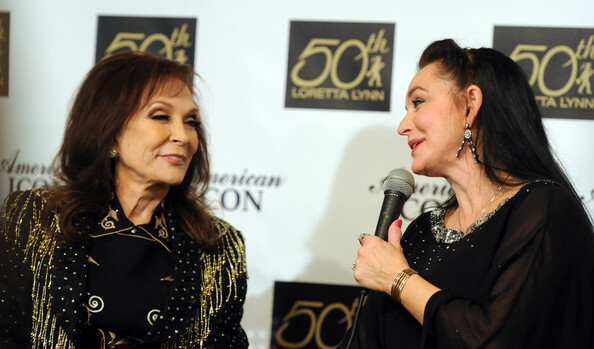 Encouraged by Lynn to develop her own musical identity, Gayle signed a new recording contract with United Artists Records in 1974. 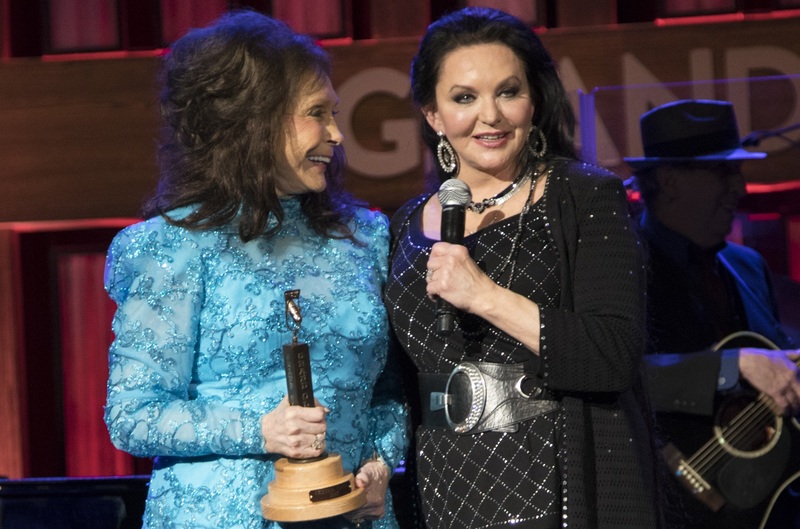 A collaboration with producer Allen Reynolds brought forth major success by shifting her music towards a country pop style. 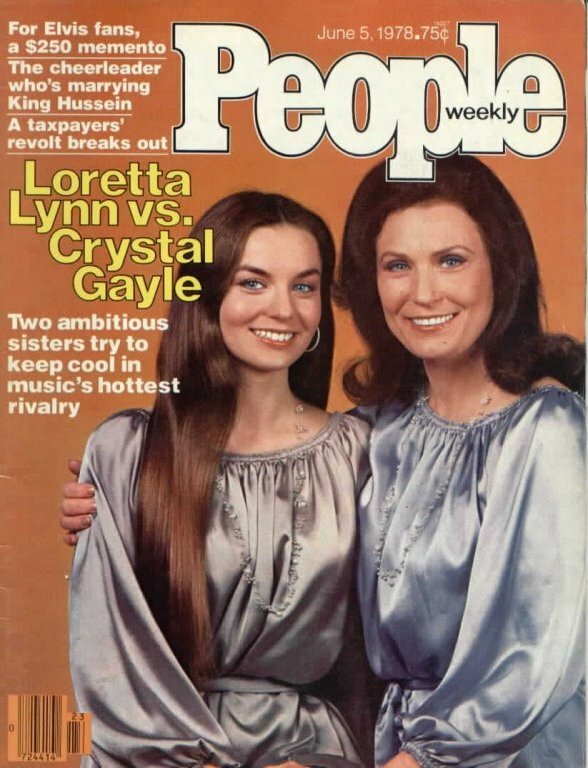 In 1975, "Wrong Road Again" became Gayle's first major hit. 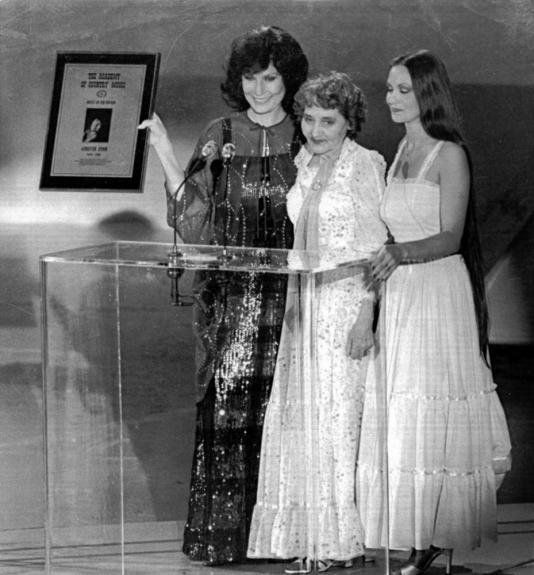 However, it was in 1977 when Gayle achieved her biggest success with the single "Don't It Make My Brown Eyes Blue". 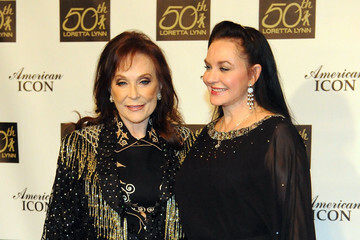 The song topped the Billboard country chart, crossed over to the top five of the Billboard Hot 100, and became a major international hit.